Simon & Schuster Books for Young Readers, 9781481430494, 336pp. 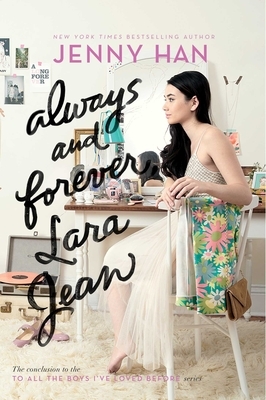 Lara Jean’s letter-writing days aren’t over in this surprise follow-up to the bestselling To All the Boys I’ve Loved Before and P.S. I Still Love You.